Remember the first Space Jam with Michael Jordan. Well, when the movie was being shot, part of the movie was shot in Birmingham! It was because Michael Jordan was playing baseball with the Birmingham Barons. 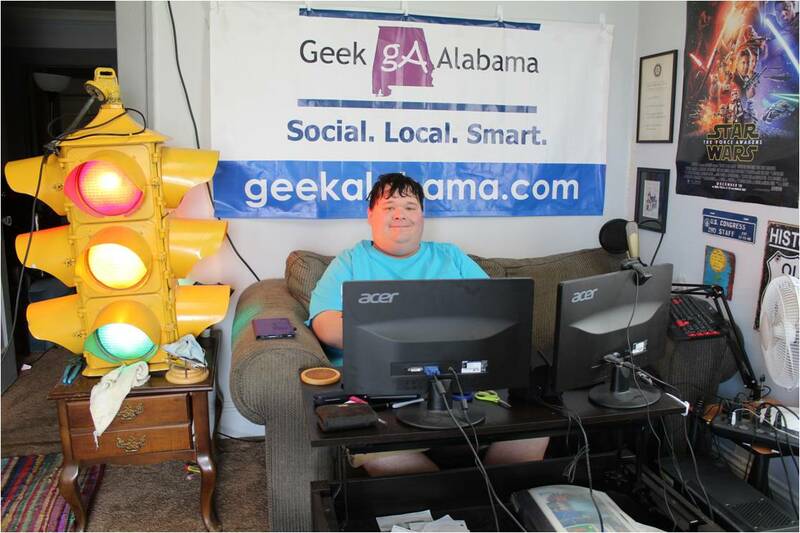 And if a Space Jam 2 is going to be made, which is looking more likely, I hope Warner Bros. will remember us in Alabama and come back to shoot a part of the movie here in this state! So far, we know that LeBron James and Warner Bros. has signed a partnership with James’ production company SpringHill Entertainment that would include film, TV, and digital projects. If Space Jam 2 is being made, it would be made by Roadshow Entertainment. And if we got to go back to the Looney Tunes universe with a Monstars re-match, you would think some filming would take place in NE Ohio around Akron, LeBron’s home area. I am fine with that, I was born around Akron in Summit County, and still have family living around there. 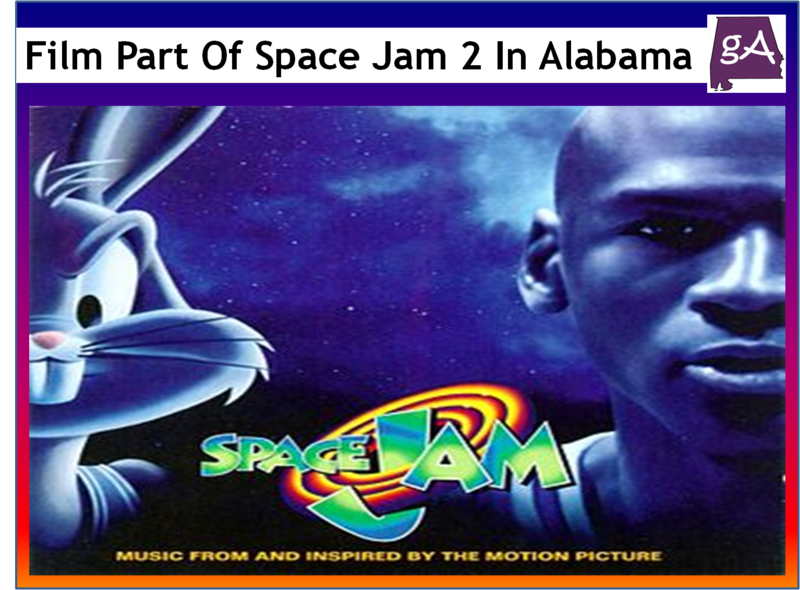 But I hope the movie makers will find a reason to film a part of Space Jam 2 in Alabama. When filming happened during the first movie, the state went crazy! I was a younger kid, and everyone at school was stoked about Space Jam filming in Alabama. So I guess we will wait and see! Hey I would love to see a Space Jam 2, since cartoons are so hot and popular right now! Let’s hope Warner Bros. will bring their crew to Alabama, it would be popular like the first Space Jam! At LeBron James is not denying the rumors! Space Jam 2: Will LeBron James star in a long-awaited sequel to the 1997 movie? Tagged as: Bugs Bunny, LeBron James, looney tunes, Michael Jordan, Roadshow Entertainment, Space Jam, Space Jam 2, Space Jam 2 Rumors, SpringHill Entertainment, Warner Bros.